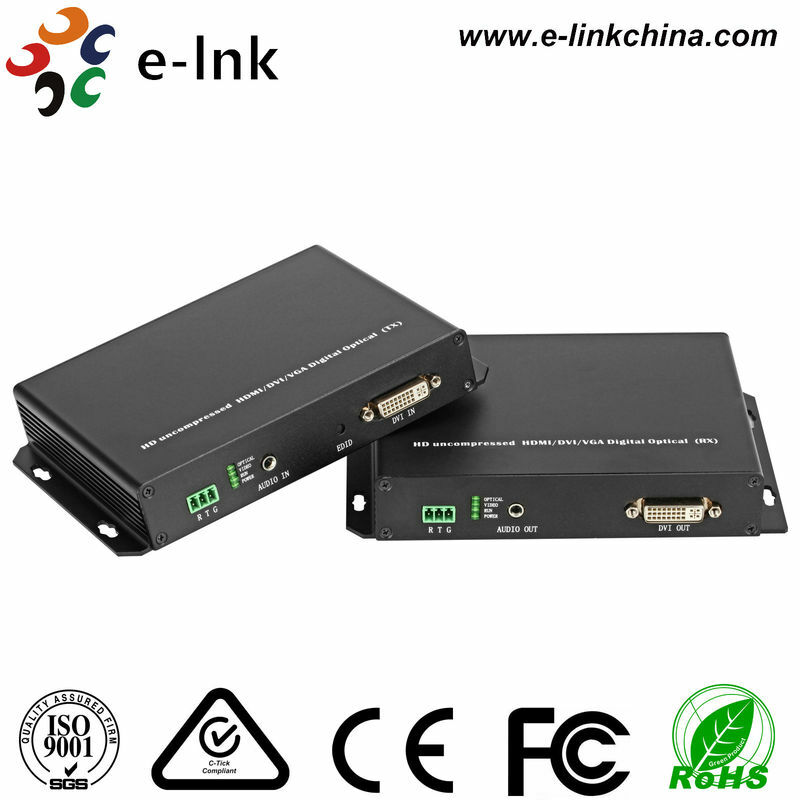 The DVI KVM Fiber Extender (including DVI Optical Transmitter & Receiver) adopts the uncompressed digital HD video and high-speed digital optical fiber transmission advanced technology. It can transfer signal source(computer signal source, DVI signal source high digital DVD/DVR) to long distance terminal easily, with strong anti-interference performance, ensure the signal completed and stable. · Automatic equalization inside, stable and clear graphics. · ESD protection circuit inside, to ensure the ESD damage.